This is series of compositions I wrote for The Economist. These are the music only versions. 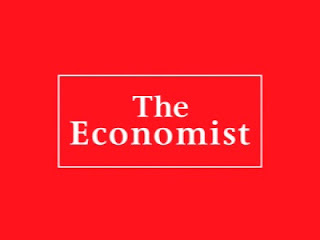 The full videos, produced by Lee Miller Design, are available at The Economist Website. Somewhere in there. This piece titled "The Buttonwood Tree" is about the history of the American stock market and the formation of Wall Street. 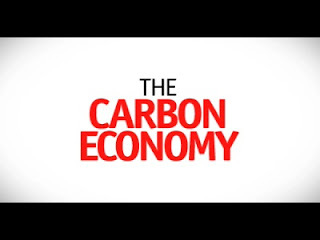 "Carbon Economy" is about the inter-relationship between the environment and the world economy. I mixed over 300 spots for this campaign and these are some of my favorites. Short and sweet. I wrote the music on this one. Auto-tune made The Backyardigans sound a little more robotic.